In June I celebrated one year since you elected me to represent the Edgbaston constituency. It’s been a great year, and I want to thank you again for putting your trust in me to stand up for you. I have been busy engaging with constituents right across Edgbaston in my surgeries, both regular and roving, and in my supporter drop-in sessions – which provides an opportunity to discuss issues over a cup of tea. 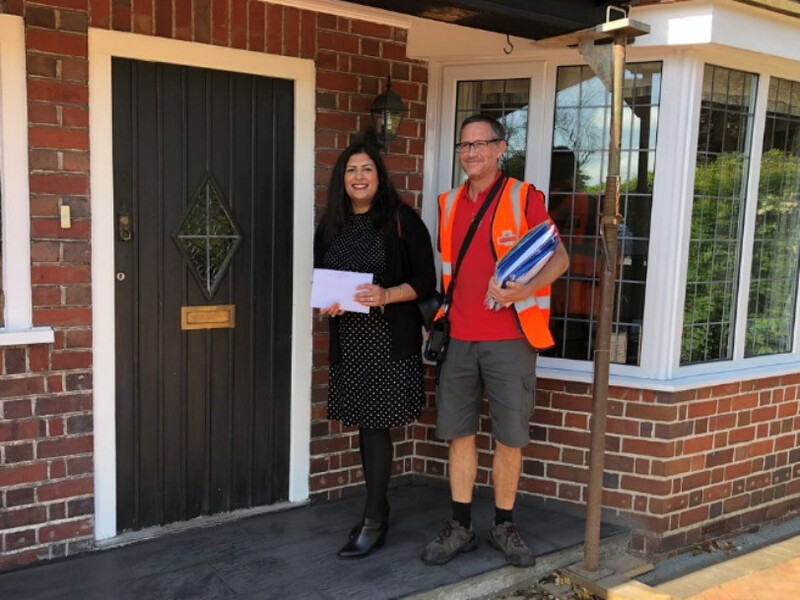 Following concerns raised from constituents, I have sent out surveys relating to drug related crime in Quinton, anti-social behaviour in Harborne, flooding in Bartley Green, and I am continuing to put pressure on the West Midlands Police relaying feedback from my crime and policing survey in Harborne. The intelligence gathered from these surveys allow me to better understand how I can help and what action needs to be taken. In Edgbaston, I have been working with the Calthorpe Residents Society to support their longstanding campaign for a pedestrian and cyclist safe crossing at the site where a doctor died after being hit by a lorry last year. In my role as Shadow Minister for International Development I attended meetings in Brussels to discuss refugees, migration, and how cross government collaboration is required to start building a world that truly works for the many, not the few. You can find a small selection of what I’ve been up to in June below. As always, please get in touch if there is anything I can help with, and you can find my contact details at the end of the newsletter. 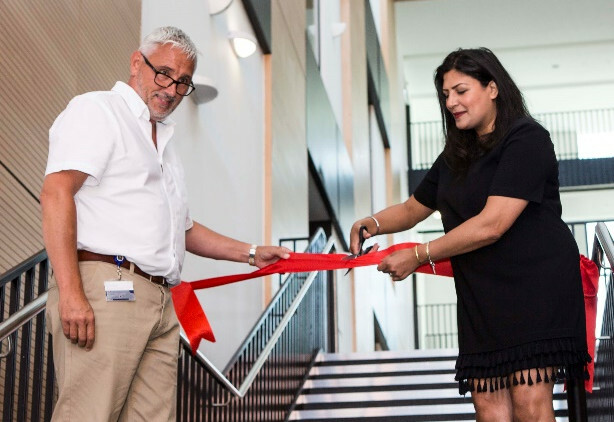 It was a huge honour to officially open Birmingham City University’s South Campus expansion. The state-of-the-art facilities and equipment will enable staff and students to carry out important work, and ensure BCU continues to be a centre of excellence. I visited our local posties who talked me through the sorting process before joining them on their delivery round. I thoroughly enjoyed walking in my posties shoes. I have so much respect and regard for our post men and women, and I want to thank them for all the work they do for us - whatever the weather. I was pleased to have been invited to be a guest on the Sunday Politics Midlands show. The discussion included calls to tighten up the laws around online trolling; the relatively low number of women leaders in local authorities in the West Midlands; and the announcement that Jaguar Land Rover is to move some of its car production to Slovakia as well as the potential impact Brexit will have on the automotive industry locally. Read more .. 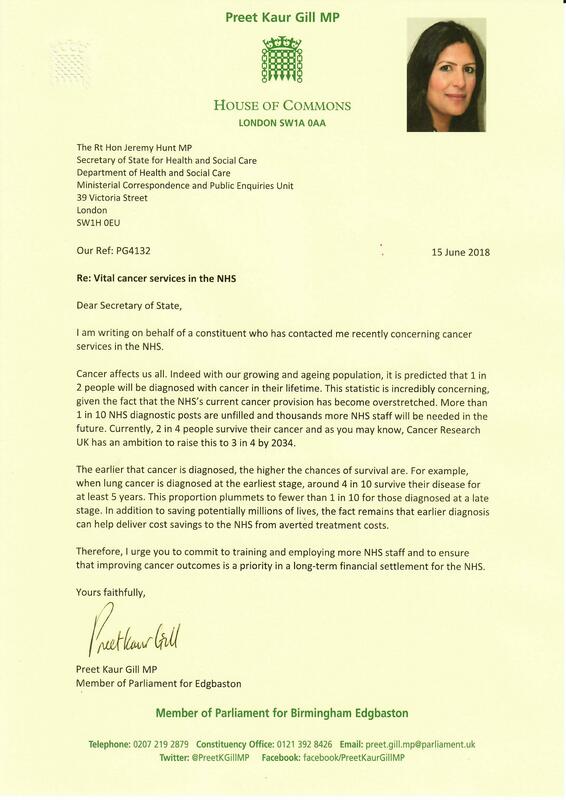 I wrote a letter to the Secretary of State for Health asking that more be done to support cancer diagnostics. The earlier we catch the disease the better our chances of being able to treat it and the current diagnostic provision in the NHS is very overstretched. I wrote a letter to Secretary of State for the Home Department on the urgent need for review of immigration policy to address the skills shortage in the NHS. The current policy has led to 100 Indian doctors being prevented from taking up roles they were offered in the NHS. I wrote to Secretary of State for Work and Pensions on the challenges that single parents are facing as the result of Universal Credit. I have asked what their plans are to improve the situation for single parents, who will be worse off under Universal Credit than the system it replaces. I caught up with members and supporters at my monthly drop in event. It was a great opportunity to listen to ideas and concerns of supporters in Harborne. 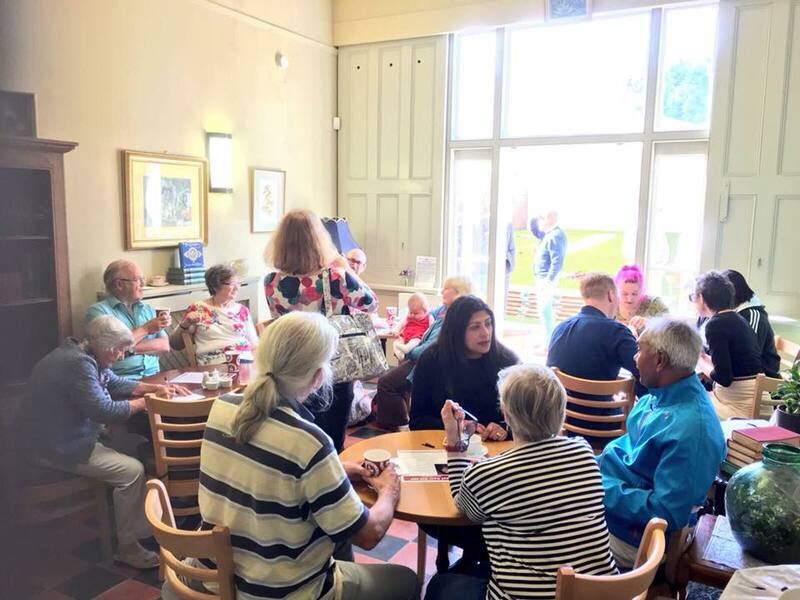 I will be hosting similar events and coffee mornings for members, supporters and residents in all wards. 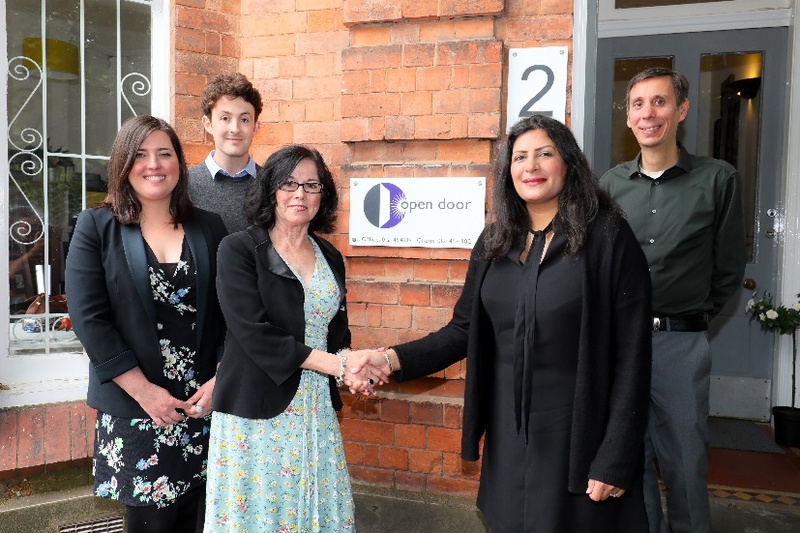 As part of my mental health campaign I visited Open Door, a youth counselling service provider in Edgbaston, to discuss their concerns around the mental health provision for young people in the city. 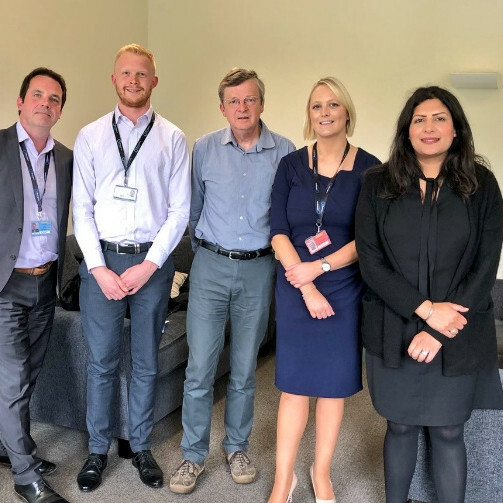 Open Door has seen an increase in complex mental health cases, and their waiting list rise to 500 young people - with the majority on the waiting list requiring urgent help. Despite providing extra unfunded hours each week, they are not able to keep pace with increase demand for the service. I will be working closely with the Open Door team to campaign so that young people can better access early intervention services in the city. I took part in the first ever Parliamentary Soccer Aid. The five-a-side tournament took over Westminster to celebrate Soccer Aid for Unicef UK. 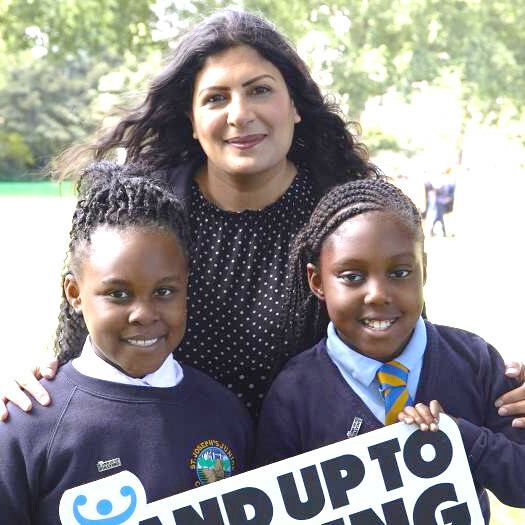 This cross-party group took part in a game like no other in order to find the first ever Parliamentary Soccer Aid champions, all whilst raising awareness of the work of Unicef. It was great to take part in the Parliamentary Soccer Aid match, helping raise awareness of the vital work of Unicef. Read more .. I met with young people in parliament for The Diana Award's Stand up to Bullying campaign - raising awareness of the 16,000 young people who are absent from school each year due to bullying. 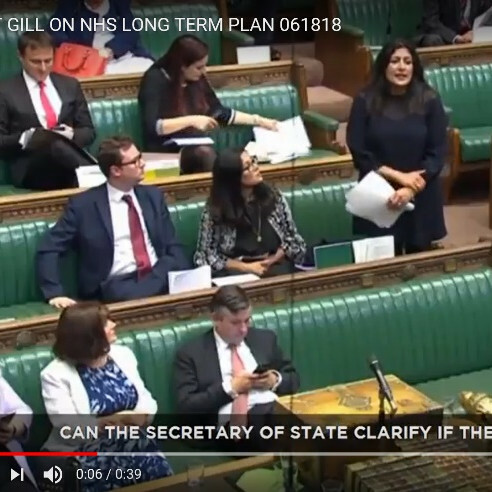 I asked the Secretary of State for Health and Social Care, Jeremy Hunt, if there is a ring-fenced element to mental health. The Labour Party is calling for mental health spending to be ring-fenced to increase transparency. I met with Birmingham Airport staff to raise concerns over the MOSUN flightpath redirection proposed over the constituency. I am calling for a residents committee to be set up with those affected by MOSUN. I met with students from Hillcrest School who are taking part in The Scholars Programme run by The Brilliant Club. The prestigious national scheme gives school pupils an opportunity to experience university-style learning. 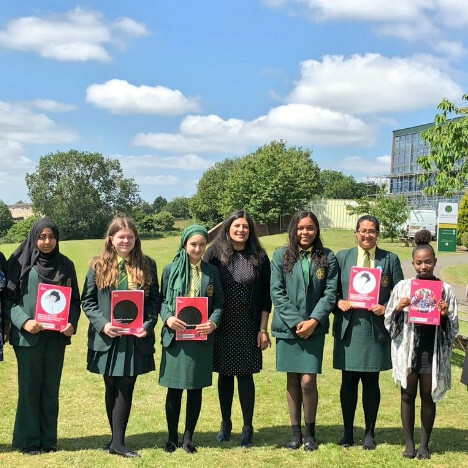 The Brilliant Club is a charity whose aim is to increase the number of pupils from under-represented backgrounds progressing to highly-selective universities. My mentees from the ParliaMentors programme graduated in June. During the programme, I worked closely with five students from the University of Birmingham, helping them to gain a unique insight into politics. 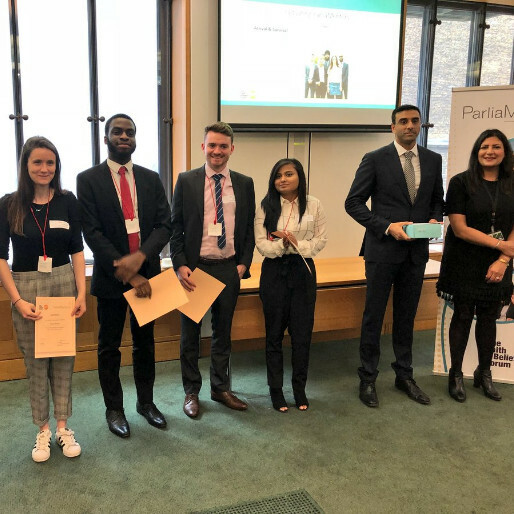 The programme gave the students the networks and skills they need to affect real change in their communities, in their careers, and in the political arena. I visited the University of Birmingham’s College of Engineering and Physical Sciences to meet the UB Racing Team. I was blown away at the opportunity available to students to develop engineering and project management skills. 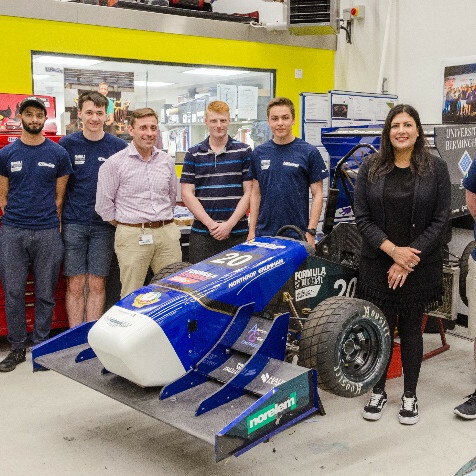 The students from across the University have the chance to work together to build and race a high-performance prototype for a single-seat race car at an event at Silverstone. 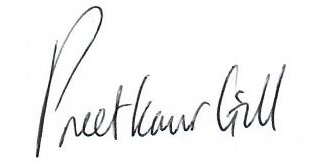 © 2018 Printed from an email sent by Preet Kaur Gill MP.